SSC open correction window for correction in One-Time Registration Form. 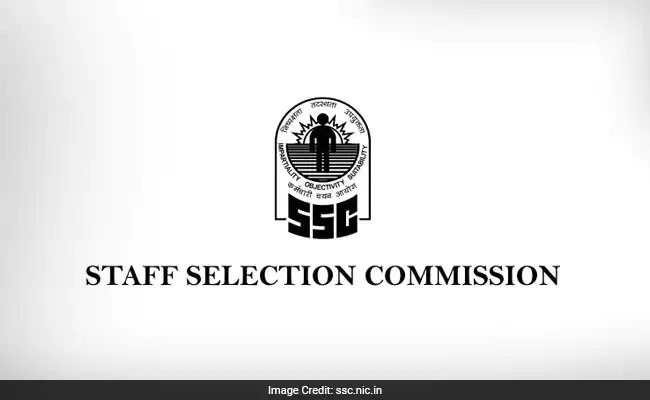 Staff Selection Commission(SSC) opened the application correction window regarding the application forms of recruitment of Constable GD Examination 2018 for recruitment in CAPFs, NIA, SSF and Rifleman in Assam Rifles. Candidate can make correction in their application form from 11th October 2018 to 18th October 2018. Candidate can make these modification at the official website of SSC. Visit ssc.nic.in > Modify Registration..
As per official notice release by SSC, in a few case, candidate not properly filled details under 'Contact Details', comprising Permanent and Present Address and under 'Other Details' comprising Photo, Signature and Left Hand Thumb Impression (LTI) in the One-Time Registration Form. Now SSC has been giving a chance to those candidates to make their information correct.